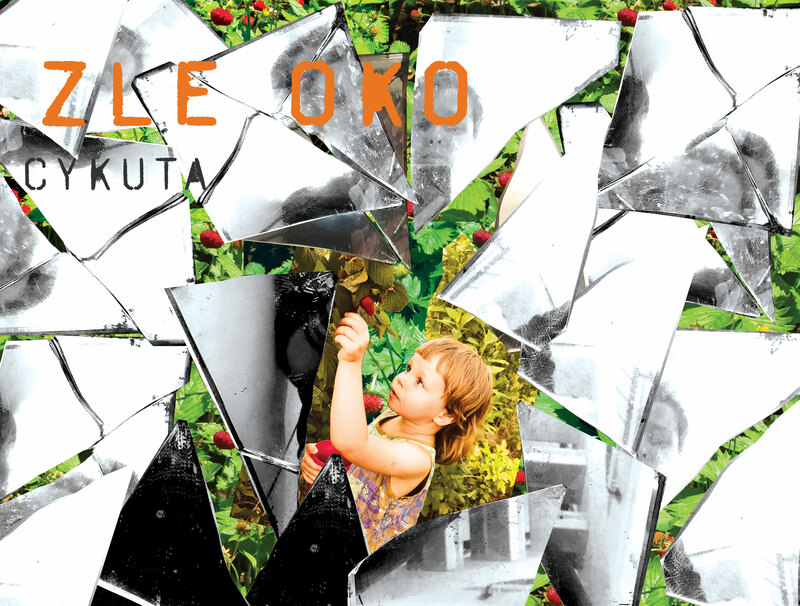 ZLE OKO is the trashy collage and punk-noise-drone project of Olga 23. Originally from Warsaw, Poland, she is currently based in Oslo, Norway. Her political lyrics are inspired by the sad current social issues of her country of origin (Poland). She also explores the contexts of folk demonology and symbols. ZLE OKO created Cykuta in her home studio in Oslo during the spring and summer of 2018. The sound is: burned out, a scorched strip of land. Clenched fists. Asleep in peace. the newest of the new is that [room] just allowed pyr discos to release its entire discography! how righteous is that! two full length albums that will blow yr mind and make ya learn something. bend spindle mutilate repeat is more electro acoustic industrial in the vein of still life still. spaces finds [room] rocking a guitar as the primary ingredient. download both albums now! say hello to the newest member of the pan y rosas family. [room] is eric es’ (bass player of the rories) solo project. industrial, political pro labor music for the worker! and everyone else too! we are excited to present [room]’s four song ep, still life still. check it out.